If you would like to do the screen replacement yourself, we have created an instructional video to guide you through the process here: Screen Replacement Video Please be aware that this is a difficult repair to do. The replacement service that we provide for the Samsung NP700Z7C-S Series 7 includes the cost of a brand new LCD screen and the labor to install it. This service also comes with a No Dead Pixel Guarantee and a 6-month warranty on parts and service. We use genuine new LCDs, not aftermarket or cloned products. If you would like to do this repair yourself, please review our screen replacement video for the Samsung NP700Z7C-S Series 7 for more information and Do It Yourself tips and tricks here: Screen Repair Video. Please be aware that this is a difficult repair to do. 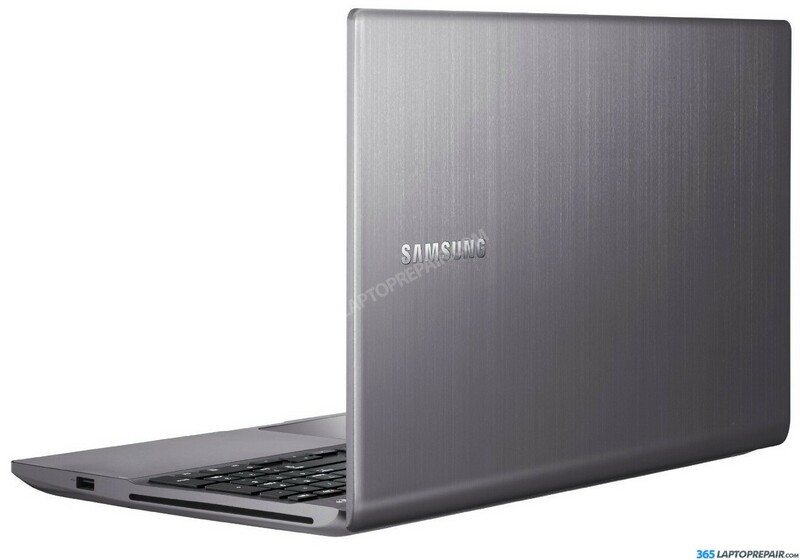 The Samsung NP700Z7C-S Series 7 comes standard with 4GB of integrated memory and a 4GB stick of removable memory for a total of 8GB. It can be upgraded to a maximum of 12GB.